By submitting this form, you’ll receive an email from The Mezzanine Group. All future communications give you the option to unsubscribe. Selecting a marketing partner is an important decision and we know how difficult it is to compare the services among various types of agencies. How do you decide what is right for your company? 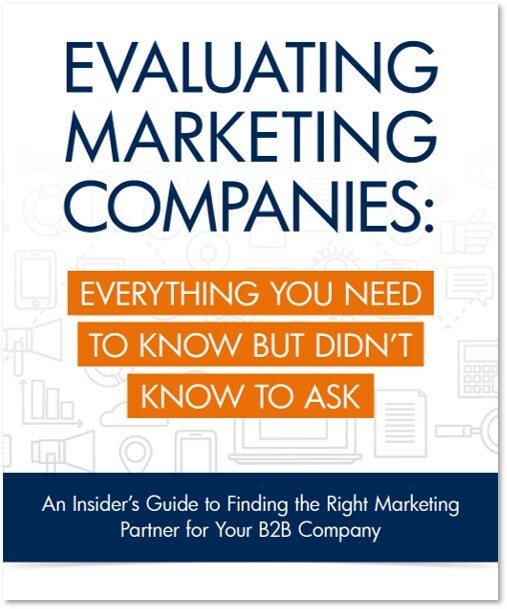 Use this guide to determine which marketing company will be a good partner for your business - and which are more likely to spend your time and money without delivering the results you seek.